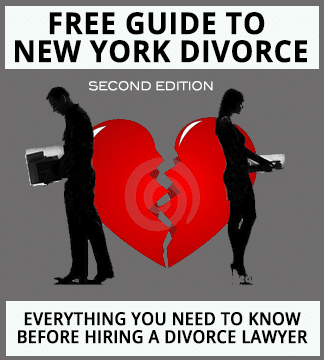 Robert is an amazing attorney who makes divorce/separation a whole lot easier to deal with. He was available by phone or email to answer any questions and always got back to me promptly. I really feel that he cares about his clients and was always honest and up front about everything. My main concern throughout everything was my kids. Robert is very knowledgeable about child custody/child support issues. He added things to my agreement that I wasn’t even thinking of and I’m very grateful for that. I would highly recommend him to anyone! !